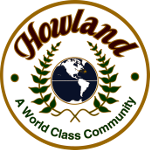 Monument Foundation must be installed by Howland Township Public Works. Cost - $45 per lineal foot. 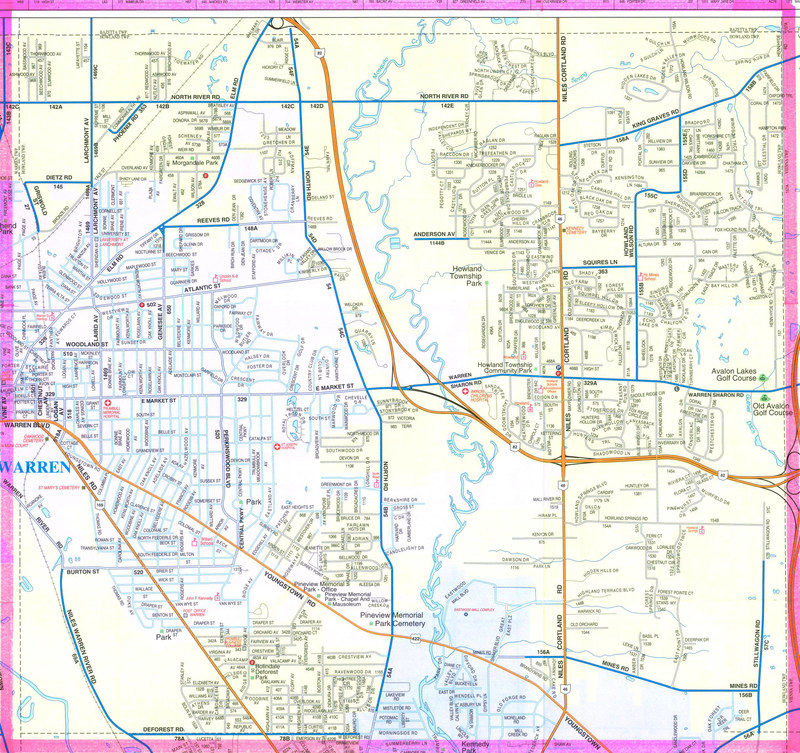 Monument Foundation must be installed by Howland Township Public Works. Cost - $45 per lineal foot. 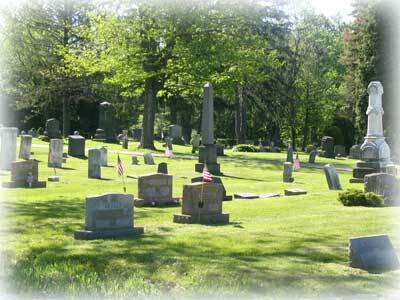 Any Howland Township resident who due to medical or other reasons beyond their control are placed in a nursing home, convalescent center, extended care facility, or comparable licensed facility, or a resident that may go to a relative's home, but who had their last individual residence within Howland Township shall be entitled to resident fees for grave opening as long as the grave was purchased while a resident and they have not established an individual residence in another location.